The London Based G4S is now diversifying its security services to include Cryptocurrency security. 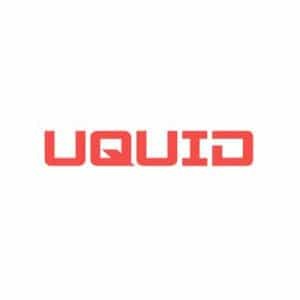 The company believes that it has what it takes to protect Digital Assets in the wake of the growing sophistication of hackers and cybercriminals. The protection will cover the offline storage of Cryptocurrencies that mainly involves cold wallets. This offering is in line with the company’s efficiency and competency. Date estimates show that $1.2 billion worth of Cryptocurrencies have been lost to hackers and criminals since the beginning of 2017. One such infamous event was recorded earlier in 2018 when Coincheck, A Crypto exchange based in Japan lost $500 million in a heist that to its wallets. On the same perspective, many other investors and Crypto exchange platforms have lost unimaginable wealth due to illegal dark web dark web activities that G4S is looking to forward to curb. How Will They Achieve Total Security? G4S will be targeting offline Crypto wallets. 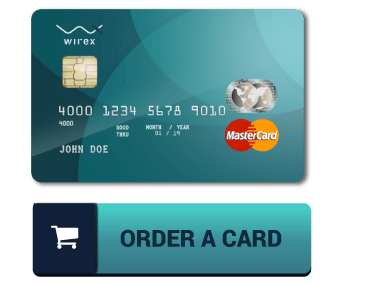 Additionally, they will also offer services to online wallets where the solution entails taking them offline for security and safety purposes. Dominic MacIver, senior risk analyst, G4S Risk Consulting believes that offline storage is the best bet for security. He convinces Cryptocurrency owners and exchanges that the company has a model of vault storage systems that are hard to breach even for the most sophisticated syndicates of criminals. 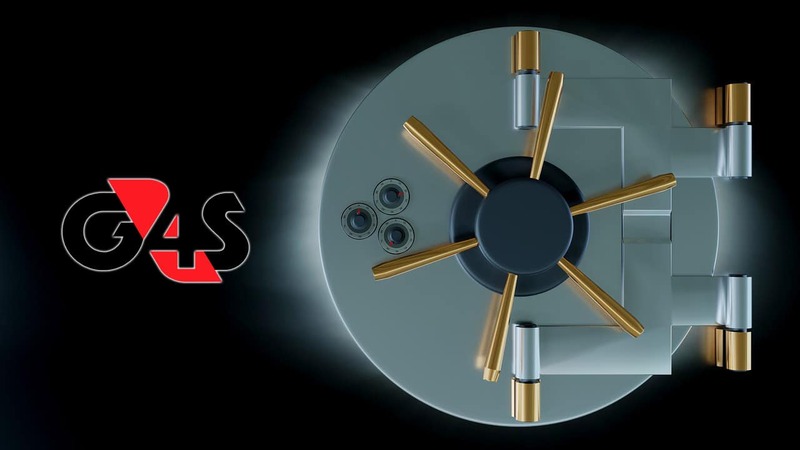 To customize the G4S system to cater for Digital Assets, the risk analyst says that they will be breaking down Cryptos intro fragments that even if thieves manage to enter the vaults, they will not be able to make away with any Digital Asset that is worth the effort. Other services include advising clients about risk mitigations and threat identification and assessing the assessing the vulnerabilities to Crypto wallets, mining, and transaction practices. Many investors are sceptical about using their hard-earned money to buy Digital Assets only to be stolen by hackers and thieves. 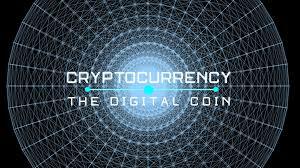 The security concern is particularly predominant in their concerns due to the nature of Cryptocurrencies that is decentralized that means every person has to look out for himself/herself. For instance, a Norwegian man decided to transact Bitcoins on a one-on-one basis with a buyer for self-assurance of security only to be stabbed to death and his Assets stolen. Further, Blockchain platforms lack a sort of coverage by law for victims to seek justice or reprieve. This means that security features mean a lot to investors and other Crypto holders alike. In 2018, the perpetrators of these crimes have been focusing on Crypto exchanges as it is in this point that they can easily access wallets and steal assets. 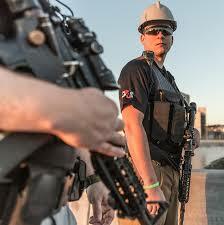 G4S Plc is a London based security firm that was established in 2004. Its services include securing prisoners’ transportation, delivering response units to crises, supplying monitoring equipment, transporting high-value items such as cash and precious metals, and offering security personnel to areas such as malls, hospitals, banks, etc. Additionally, they offer security to government installations. The company has a presence in 90 countries, 570,000 employees and is listed on the London Stock Exchange. This means that its activities will have a far-reaching impact on the global Cryptocurrency market.